Amy has an eight-year-old daughter and has been parenting alone since her daughter was seven weeks old. “Her dad is not a part of her life. But we don’t dwell on it. 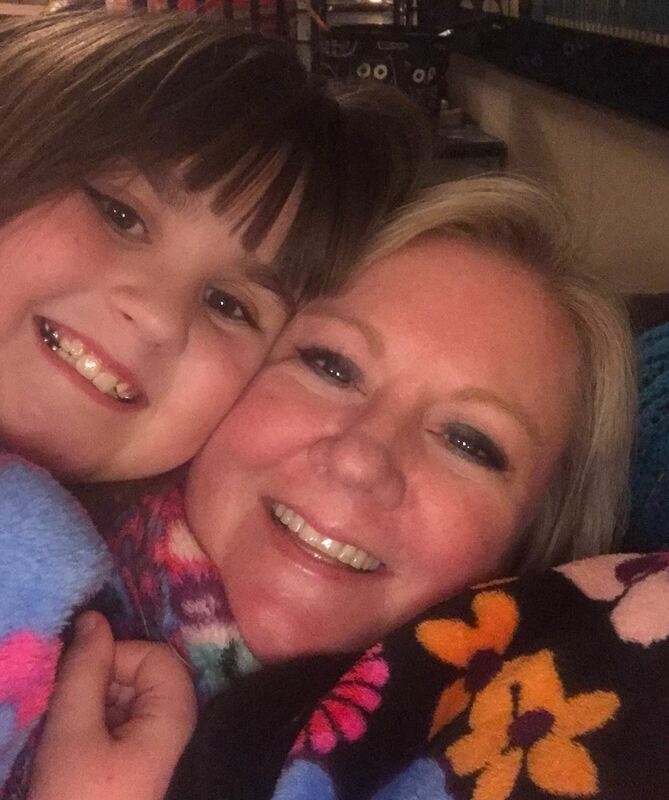 I just get double the love and double the hugs,” Amy says, sitting next to her sweet little girl, with her warm smile and bubbly personality shining through. 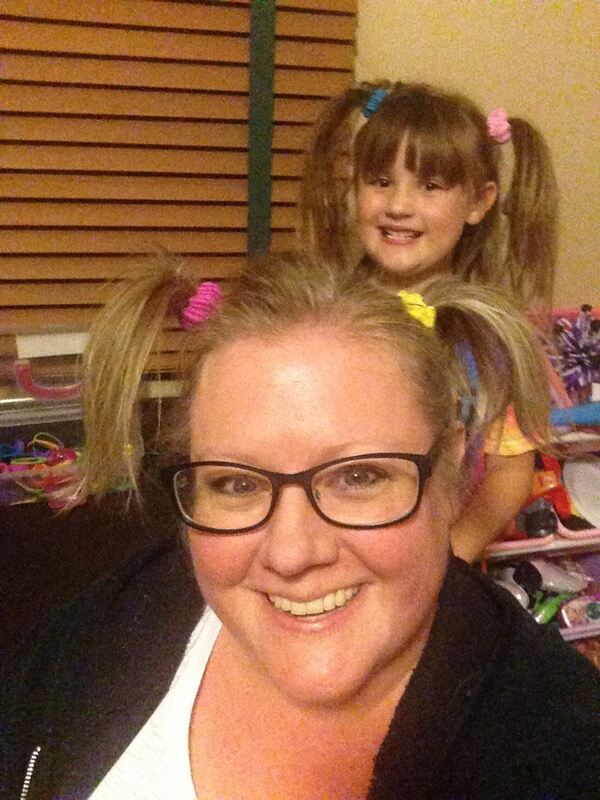 When she thinks of Single Parent Provision, Amy thinks of, “The opportunities they have for me – like Break Time. Oh my gosh, I love Break Time! Can I do a happy dance? 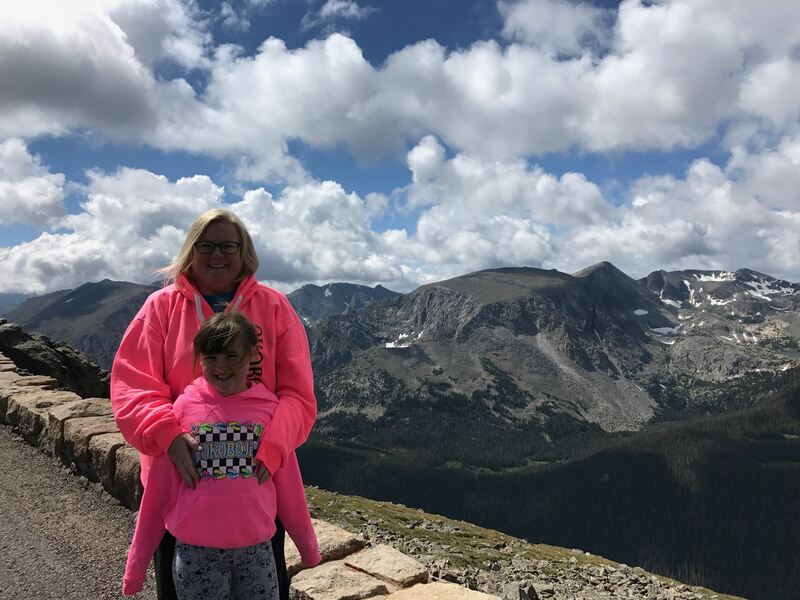 !” Amy says her daughter also loves it, “She can’t wait to go. It’s just wonderful.” She likes that the opportunities are for both single moms and single dads. Thank you Amy for sharing your story and your sparkling personality!